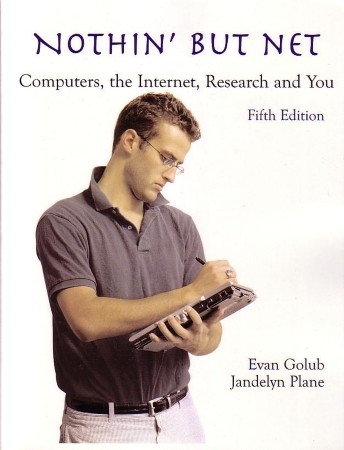 This text was designed to be used in a course meant to introduce undergraduate students to the Internet. It is currently being used in CMSC 102 at the University of Maryland. Chapter 4: What is the World Wide Web? Section  2 : What is telnet? Last updated by egolub@cs.umd.edu on 08/11/2006.